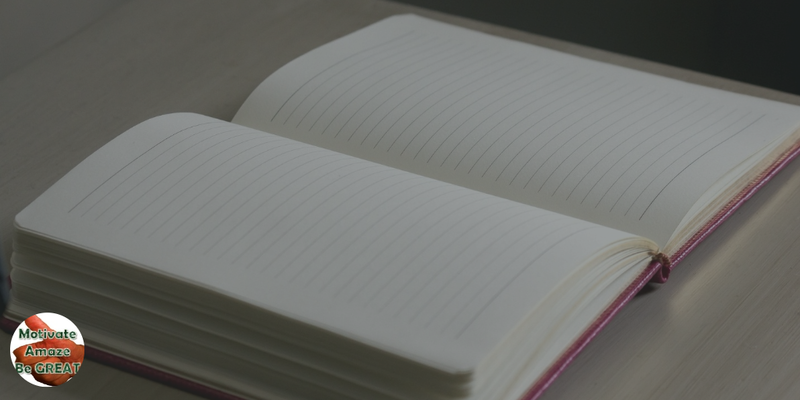 7 Tips For Successful Journal Keeping - Motivate Amaze Be GREAT: The Motivation and Inspiration for Self-Improvement you need! Yes, you read it right. Writing a journal can help you become successful be it in your career, business, relationships, and life in general. Do you think it sounds so easy? Think again. Nevertheless, you can journal your way towards success. It’s because success and writing are correlated. How is this possible? Writing has several benefits that can help people to achieve their dreams and aspirations. It might not be too obvious but when you come to think about it, it is possible. However, for you to be able to journal your way to success, it will take much more than writing your daily activities. It’s more than your “dear diary” type of written work. Your journal should not just record where you had lunch, who you talked to, what you ate, and other mundane things. Do not just write when you feel like it. Make time to write in your journal. Include writing in your daily routine by scheduling a specific time when you actually do it. It is very unlikely that you will have nothing to write about especially if you are being productive. This will develop self-discipline also. Personally, I like writing in my journal before I go to sleep. With this, I can easily recall what transpired throughout the day. Also, I can reflect on my thoughts and feelings. I record what I could have done differently as well. Since you are writing in your journal, do not be afraid to be brutally honest. Besides, your audience will also be yourself. Even if you feel negative, you should still write it down. Most often, writing puts things in perspective. You can analyze situations better to help you face whatever issues you are going through. I already told you that journaling your way towards success is not the same as your childhood diary. You should be mindful of your writing. I mean this in the sense that you should observe correct grammar, spelling, and sentence structure as much as possible. In addition, be mindful of not writing to lengthy paragraphs. 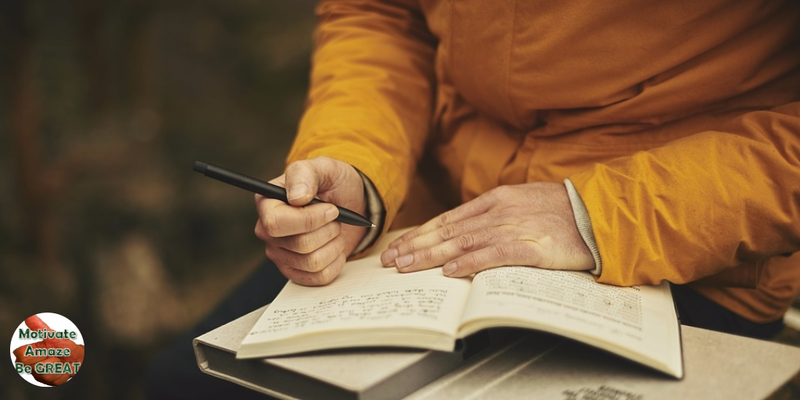 Yes, you are the only person to read your journal but being mindful of the writing mechanics can help you develop better writing skills that you can use in other facets of your life. Being a good writer even in your journal can be useful when you go back to what you have recorded. This will ensure you that you will definitely understand what you have written when you read your journal in the future. Take note of your goals and plans in your journal. This is a good way for you to organize and analyze your strategies to achieve your goals. Instead of just letting ideas float in your mind, recording them in the journal would make it easier for you to go back and retrace what you have thought of. This is also an effective motivational tool. There are times when we feel burned out especially in doing business. You can easily revert to what you have written in your journal and replenish yourself of motivational ideas. See, I told you it’s not as easy as it sounds because you have to take note in your journal of your progress or lack thereof. By doing so, you can assess your capabilities and push yourself past through your comfort zone. You can also get to evaluate why you are not making any progress. What are the difficulties you are facing and how you can overcome them? Another way to keep you going in life is by recording your achievements in your journal no matter how small they may be. Writing things that you are thankful for in your journal will keep you grounded especially in times of troubles. With this, you can easily recount your priorities and aspects of your life that you should value more. 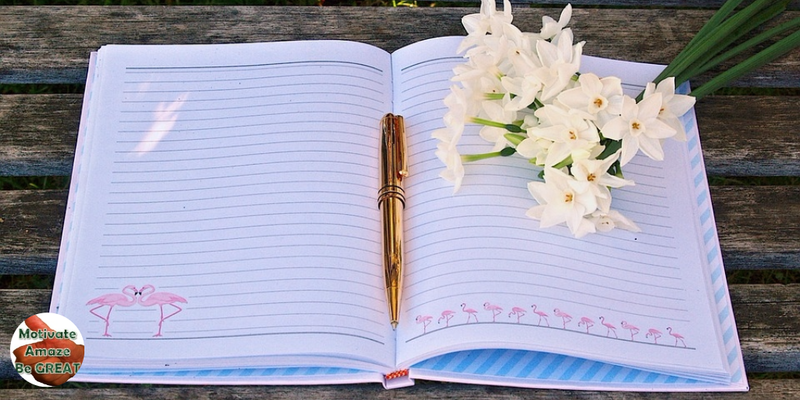 Writing in a journal is easy but journaling towards success requires more attention. However, think of all the benefits you can get when you put more effort in your writing. and think of possible solutions. When will you start journaling towards your success? Share this article with your social connections and friends so they too can successfully keep a journal and conquer their goals.